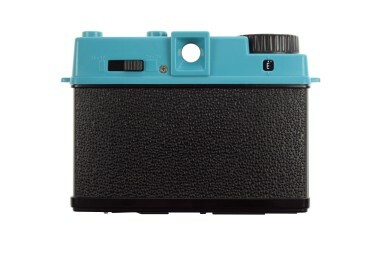 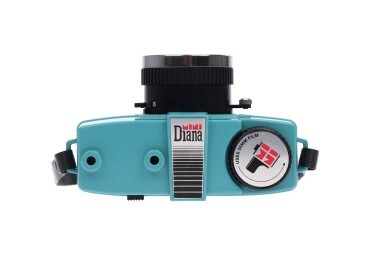 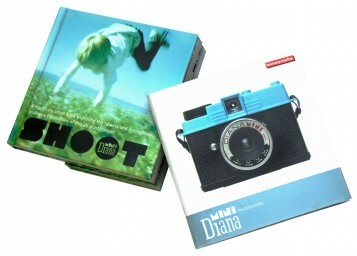 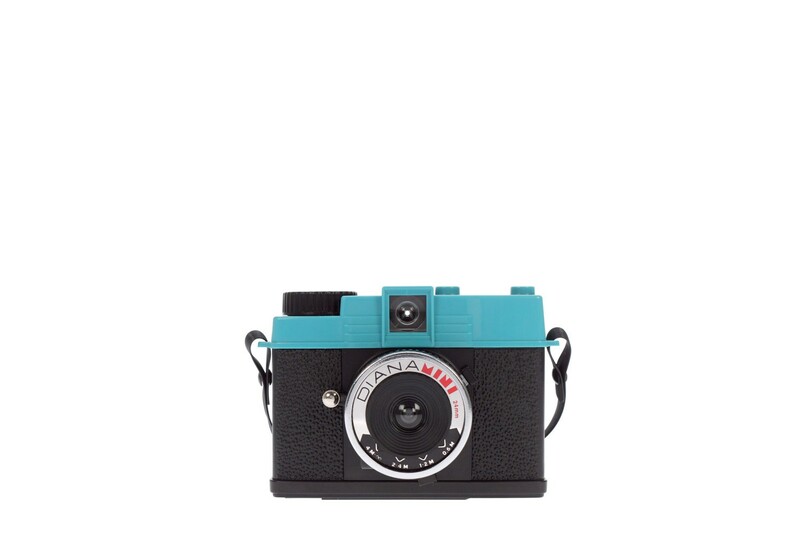 Shoot square format or half-frame pictures with this mini 35mm version of our dreamy Diana F+. 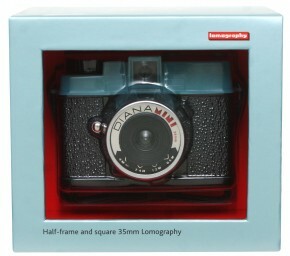 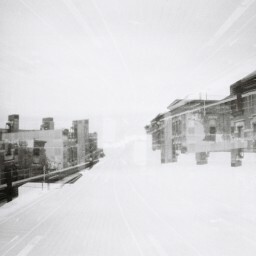 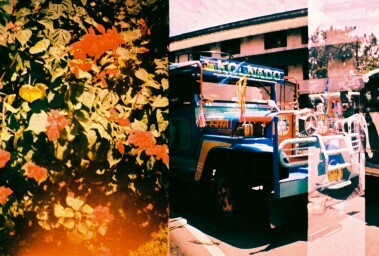 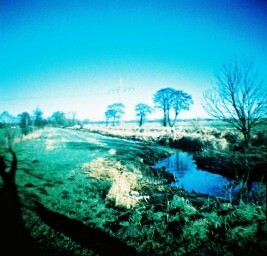 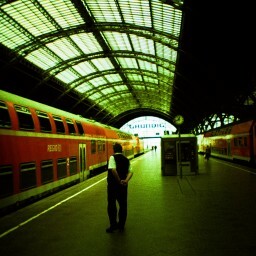 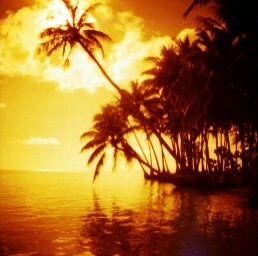 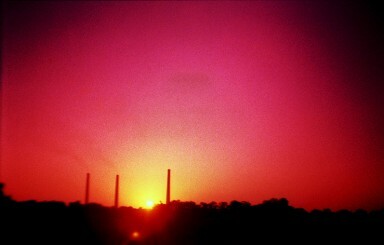 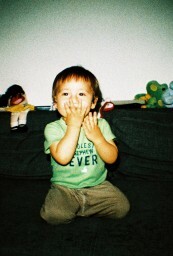 Perfect for Lomography newcomers, the Diana Mini produces wonderful snapshots on 35mm film. 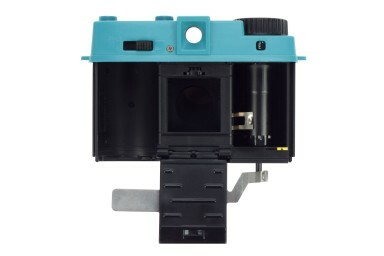 With the flick of a little switch, you can move from the retro square format to the amazing half-frame format, giving you the ability to shoot 72 shots on one 35mm film roll. 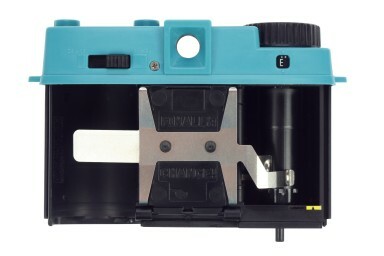 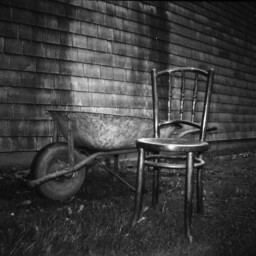 To further enhance creative possibilities, there are Multiple and Long Exposure features, a tripod mount and a cable release attachment.